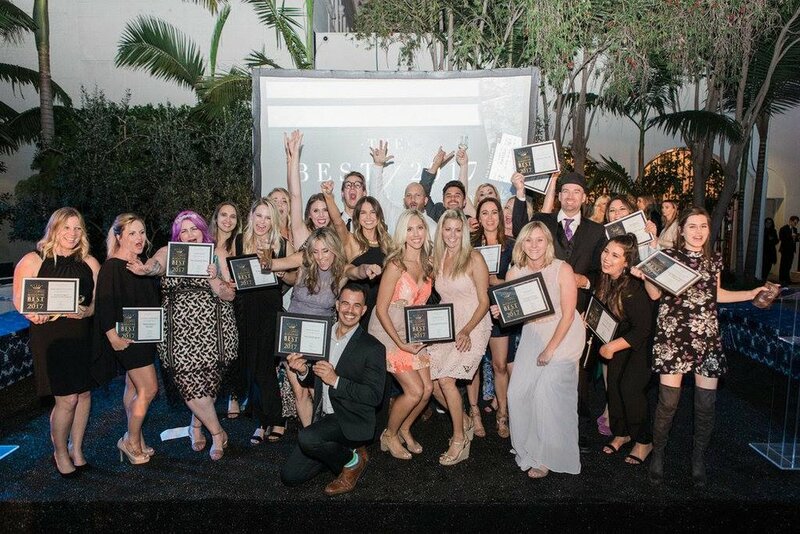 California Wedding Day Best of 2017 Winners! 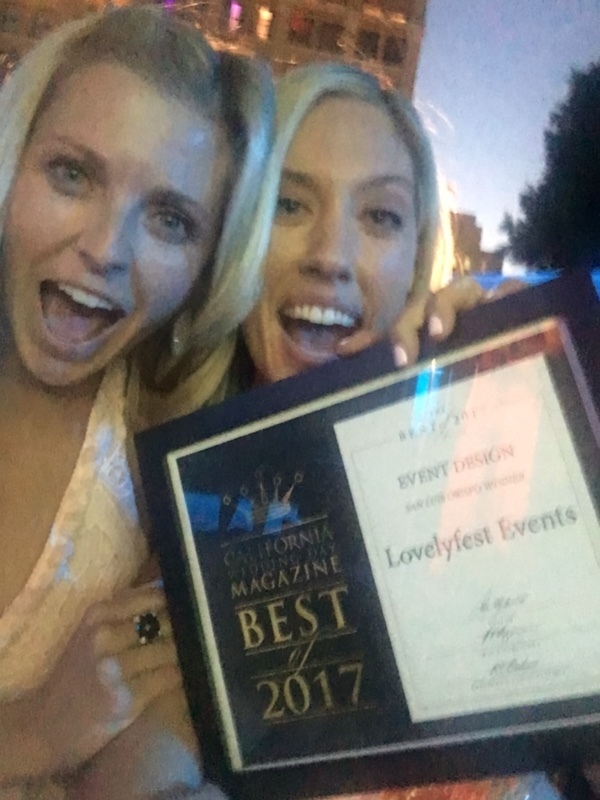 We are so excited to announce that we won BEST Event Design at the California Wedding Day Best of 2017 Awards! We were so honored to be nominated for this category, which was voted on first by the public, then by our vendor peers, and lastly by the magazine itself! 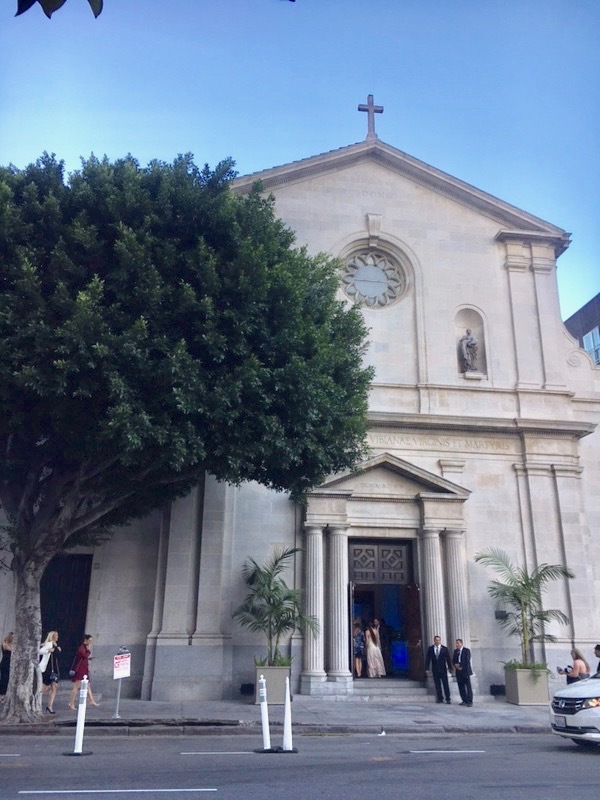 Once we got to the final four, we were invited to attend the awards ceremony in downtown LA, at the beautiful Vibiana. This night was one for the books! A bunch of our vendor friends from SLO drove down the coast to attend this party, and it was so fun to celebrate with them all (see photo above!). There were four areas that rounded out this Best of Awards: San Luis Obispo County, Orange County, Los Angeles, and Ventura County/Santa Barabara. It was so fun to cheer on vendors who won from all these different areas. But it was especially fun to cheer on vendors from our little small town of SLO! And it was no mistake that we were THE loudest area by far. We love each other so much! Above are some moments from when we won, it was such an honor to be up on that stage. 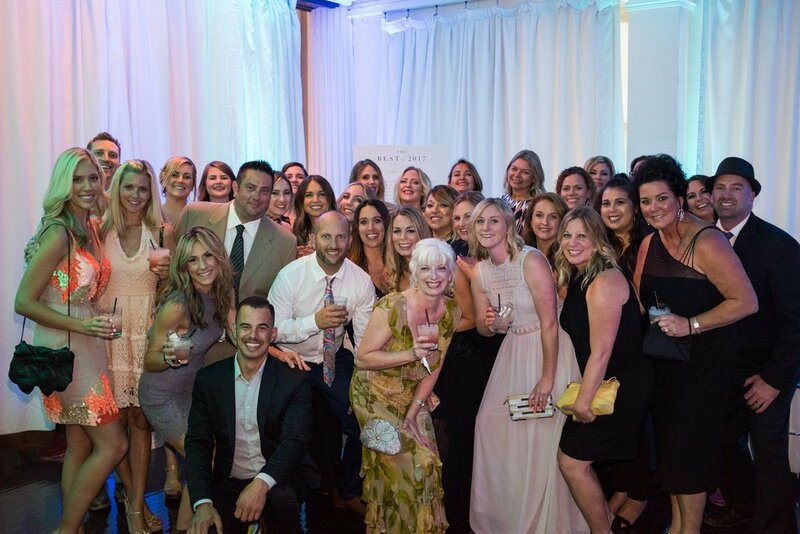 All the late nights, long hours and FUN that comes with planning weddings. We absolutely love our jobs and love creating beauty for our couples. There is nothing better! Thank you California Wedding Day! And for more information about the winners in the event, check out the latest issue of CWD: Summer 2017 on stands now! !